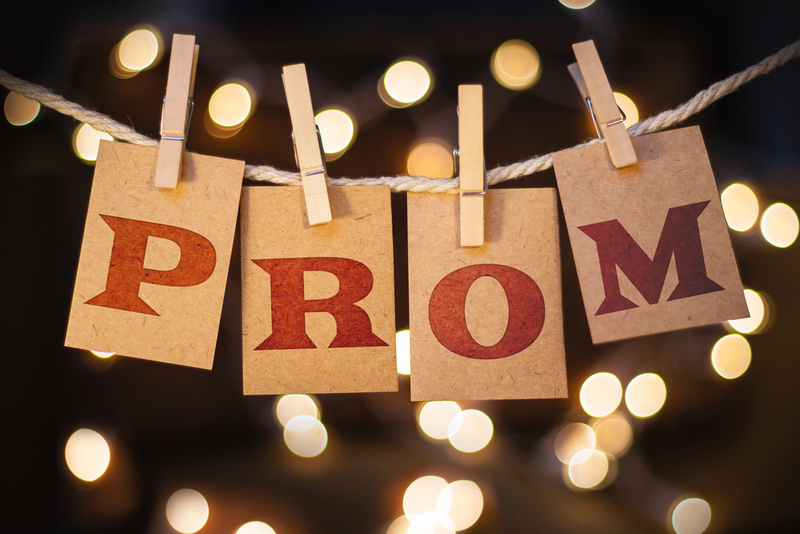 Do you have everything you need for prom all sorted out? We hope you do but if not we will help you with you having the most unforgettable night of your senior year in high school. Therefore, it is worth striving to make you look and feel amazing. If you start to prepare a few months in advance, you will have enough time to get a beautiful prom dress, organize your friend’s group and make grand plans before and after the prom. The list of things you can do is long, but the most important thing is to have fun! Remember that all the time and energy you put in preparing will be worth it when the prom day arrives. 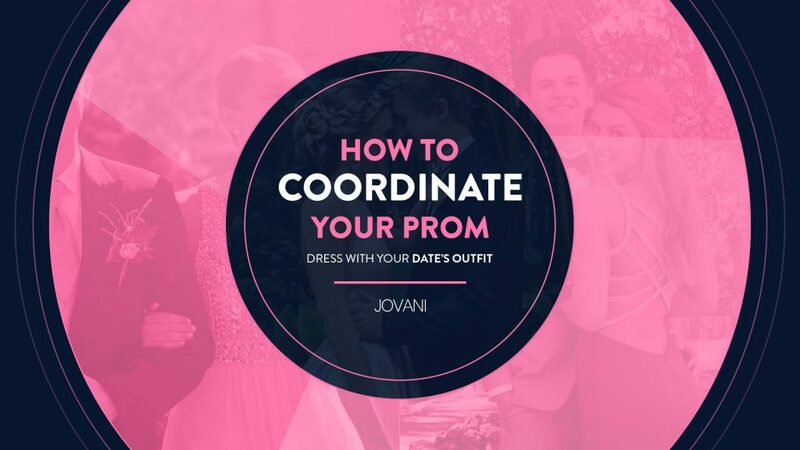 The prom dress is the most important and fun parts of planning for your party, although also the most stressful, is to look for your prom dress in Jovani we have the best collections of prom gowns out there. There are countless options to choose from, so we can start by recommending you the Emerald Glitter Embellished Strapless Prom Ballgown 68117 that is perfect for you. Look at some magazines to get inspiration and buy a dress that suits your particular style, be it preppy classic, vintage romantic or modern and daring like a Gold Silver Fully Beaded High Slit Prom Dress 63405 but the most important thing is that you find a dress that makes you feel great. Do not draw attention negatively with a dress that should be shocking showing the straps of the bra or making the lines of your underwear look out! Go to a lingerie store and choose underwear that suits you. Choose a bra that gives you full support and is not noticed. If your dress has a neckline on the back or does not have strips, many options can make your dress look good. Choose seamless underwear in a color that is not visible on the outside. If your dress is transparent, you will need to wear a petticoat underneath it. Match your jewelry and other accessories. Once you have chosen the dress, it is time to add the details that will make your outfit look complete. Choose accessories that highlight the style of your dress without losing prominence. Vintage and custom jewelry stores offer incredibly elaborate jewelry at very low prices. If you can not find the right jewelry and feel creative, you can make your jewelry. Do not forget to choose a purse or a handbag that matches your dress! This bag or purse should be large enough to store essentials such as makeup, cell phone and keys. Your shoes should match your dress but do not worry if you can not find heels of the exact color. You can buy white shoes and make them dye or choose shoes of a neutral color, such as skin-colored or black heels, that look amazing with any dress. Take your dress to the shoe store so you can try on your shoes and make sure they look good together. Loosen the heels before the big day. Use them on concrete around and outside the house to mark the soles a little. Doing so will allow shoes to be more comfortable and prevent them from leaving when you walk on prom-night. Consider wearing extra flat shoes. If you’re not used to wearing high heels, your feet will hurt. Just in case, wear a pair of neutral-colored flat shoes. Many girls choose to go to the hairdresser on the morning of graduation, but it is also common for you to comb on your own. Many didactic guides on the Internet offer recommendations on how to create beautiful hairstyles for all hair types. Watch beauty videos to find ideas on how to put make-up so that the makeup combines with the rest of your style. Some girls use graduation as an excuse to wear bright and colorful makeup, while others prefer a subdued and classic look. Try different ideas until you find a look that makes you feel amazing and goes well with your dress.